The top 11 spots to propose in Toronto are each remarkably romantic in their own unique way. Whether you're looking to woo your beloved with sweeping views of the city skyline, or want to travel back to the moment when you initially fell in love over a romantic candle-lit dinner, all of these spots will provide the perfect backdrop for whenever you decide to pop the question. Enjoy our top spots to propose in Toronto, including 7 of our secret spots. There are plenty of spots in Toronto with a spectacular view of the skyline. But why not think outside the box a little bit? Rent a couple paddle boards from SUP Toronto for less than $45... for the day. The memory of a proposal on the lake would be priceless. This sweet one is our favourite spot near the infamous downtown pier by Cabana Pool Bar. Marvel at large cargo ships at the east, Toronto Islands straight ahead, and a well maintained tree-lined boardwalk to the west. Or just relax and watch waves while your toes soak up the warmth from the white sands below. If it's not too cold out, go for a dip and take a knee in the lake. This one is only for the Bold, or hearty Canadians. You may not be able to get ice time at the ACC, but you can definitely skate around at Nathan Phillips. Right across from City Hall and a walk away from the Eatons Centre, Nathan Phillips is a cool downtown spot. The Toronto Music Gardens offer a lakeside view, plenty of greenery and a modern Downtown city view. A walk down this path will be fun with lots to see from the many winding paths through vibrant gardens. Surprise your partner by getting down on one knee in the middle of your couple's run. Pick a spot covered by a canopy of trees and you'll quickly feel like you're in your own fitness-themed fairy-tale. 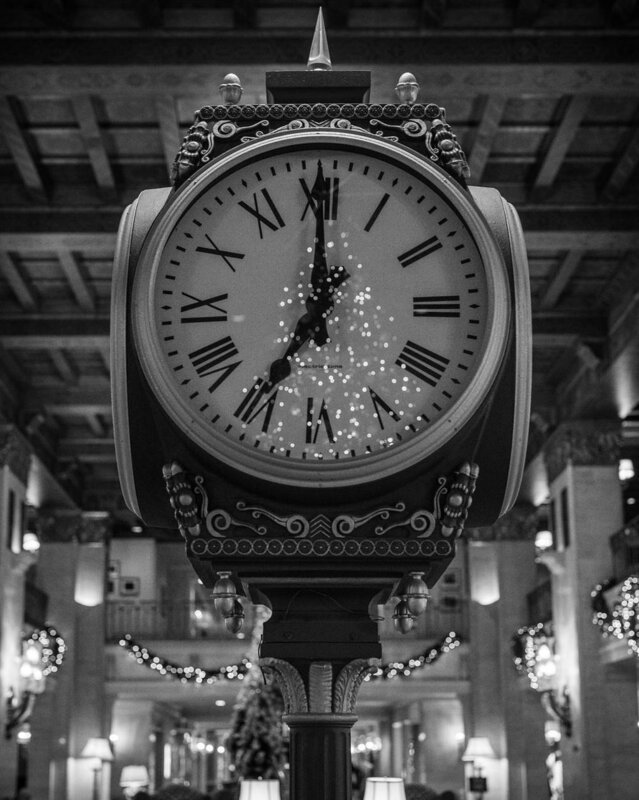 The lobby at the Fairmont Royal York Hotel is sumptuously ornate, which is appropriate considering the building dates back to 1929. Imbue your proposal with cinematic romance and then head to the Library Bar to celebrate your engagement. High Park is a 61 acre estate with plenty to see. Walk the length of the park for about 20 minutes, then pop the question on a picknick lunch. The Art Gallery of Ontario (AGO) is a must see art museum in Toronto Canada. Its collection includes more than 90,000 works spanning the first century to the present day. The gallery spans 45,000 square metres, making it one of the largest galleries in North America. The cobblestone streets lined with hip indie restaurants, bars and boutiques make Distillery District a lovely proposal spot. You will find outdoor sculptures and music and dance stage performances at the area's several theatres. In December, the annual Toronto Christmas Market takes over the rustic streets. There's nothing cozier than curling up and cuddling with a good book and a cup of tea. Wake up, get the nespresso going and enjoy the view from way up. Thanks for reading, contact a us below.